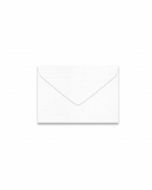 Buy our popular Pure White Envelopes - Via boasts of a lovely color palette with versatile colors, is one of the best-selling uncoated paper in America. Offering Mohawk quality at an affordable price with such a lovely selection of color. A great paper for today's serious designer who is conscious of cost but demands the quality. 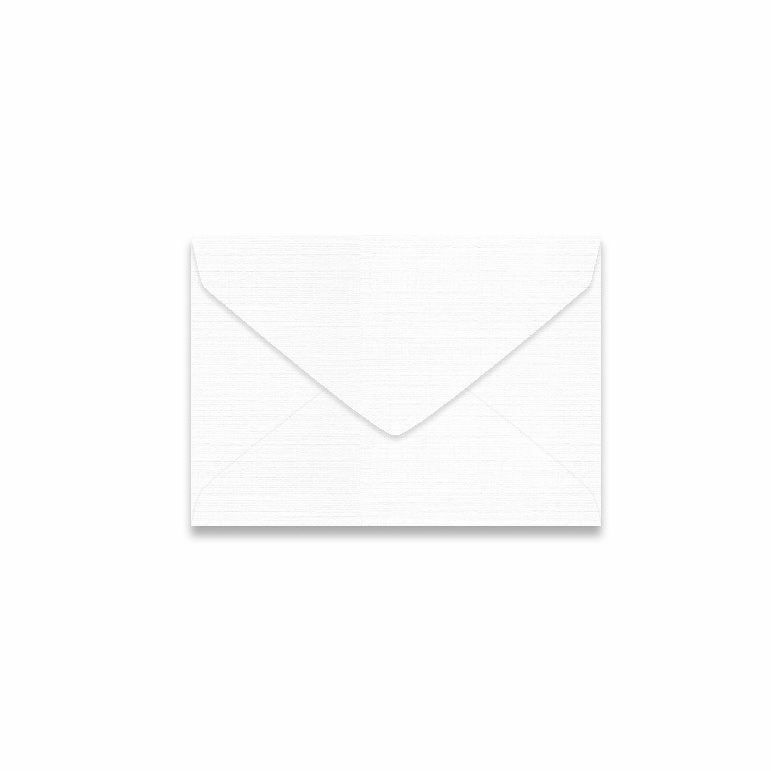 PaperPapers sku: MO-M130177-4BB -- This product listing is selling as 250 per package.